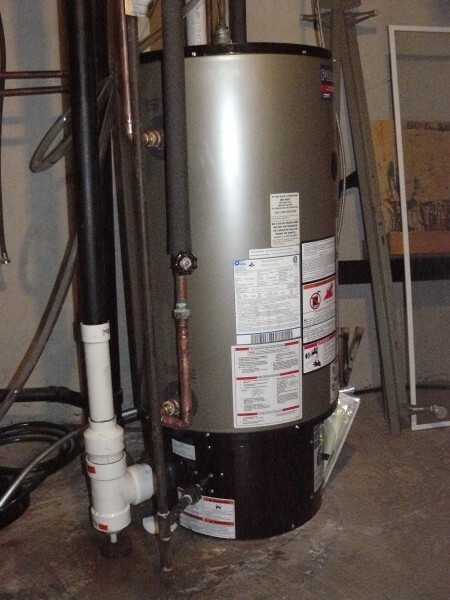 Polaris Water Heater error code 2, also known as the Pressure Switch Open failure. Basically, the Pressure Switch Open (error code 2) indicates that the Ignition Control Module (ICM) is unable to test the air pressure of the incoming fresh air to the unit. This is because it is unable to close the pressure switch to perform the test. Without fresh air coming in, the Polaris Water Heater cannot start a burn cycle as it needs oxygen for combustion. It also needs to ensure it can exhaust the gasses of combustion to prevent Carbon Monoxide (CO) buildup in the house. The Pressure Switch Open failure is supposed to be a soft lockout (SL) fault. The IGM will try again in 60 minutes and if successful, the unit will resume normal operation. There is now also a fourth possibility. As discovered by Steve, error code 2 can also be caused by frost buildup in low temperature environments (~ -28C or -20F ). There is a technical bulletin available for this issue which describes how to correct the issue. Steve was kind enough to forward the PDF to me that he received from the Polaris Technician. If you are still having problems, John Wood provides a form you can use for technical support questions. 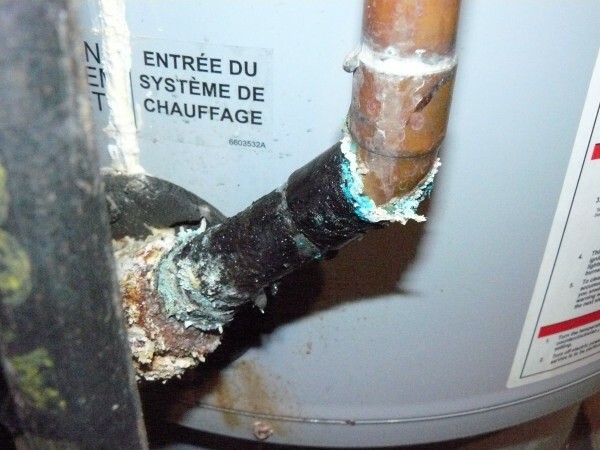 If you are a US customer you should use the American Water Heaters technical support form. Also note that American Water Heaters has a listing of some Technical Service Bulletins on their website. 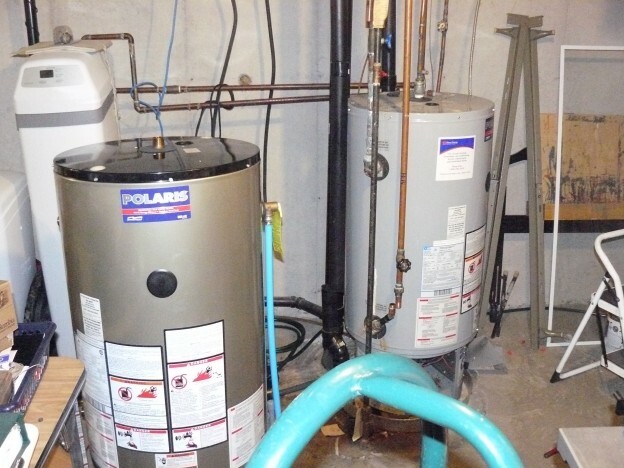 This entry was posted in General, Technology and tagged energy saving, gas hot water, polaris, repair on 2011/08/04 by Jeff Ivany.